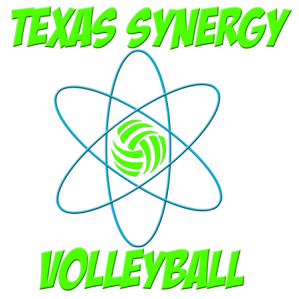 We are proud to be the only USAV/JVA/AAU volleyball club powered by HIIQ Volleyball Recruiting Camp!! This camp is different than the rest, as it helps our athletes find academic scholarships to play in college as well as athletic scholarships. We believe in the student- athlete and what to maximizing their possibilities of playing at the next level and on scholarship. This amazing camp is ran by college coaches! Who get to know your players which is priceless exposure for recruiting. This partnership sets us apart from the rest as our Nationals athletes receive this camp as part of their season fees! And our Semi National and Regionals teams can attend for $200! Thats a $1600 savings!! Please click here for more info on this camp. RECRUITING PACKAGES OFFERED BY TSV! COLLEGE RECRUITERS CLICK HERE TO CONTACT US! Kebriana Nash - 18 Green Middle Blocker, Signed to NAIA Division I Baker University.